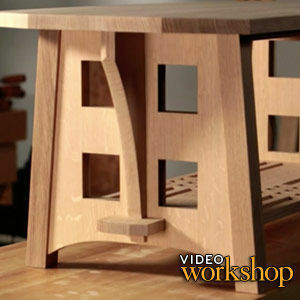 In this video workshop, I’ll show you step-by-step how to make a durable workbench designed to last a lifetime. 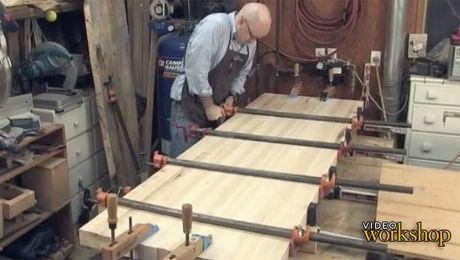 The construction is straightforward, the trick is managing the massive amount of lumber. 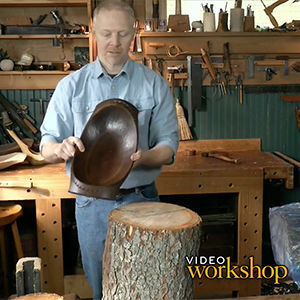 Tune in to watch the series for a collection of useful tips and techniques. 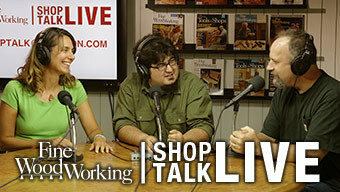 Watch the preview episode for free or become a member for access to all 7 episodes. 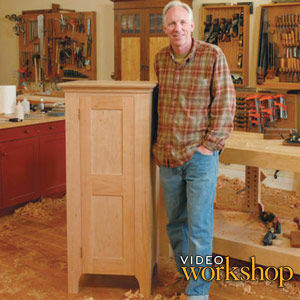 Purchase this video workshop on DVD. 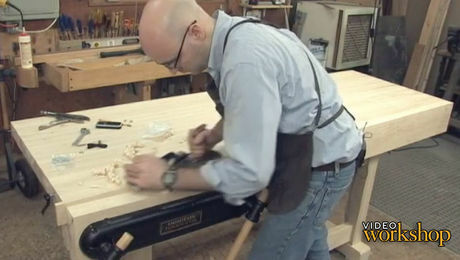 Kenney glues up the trestle ends and then pulls the base assembly together using bench bolts. 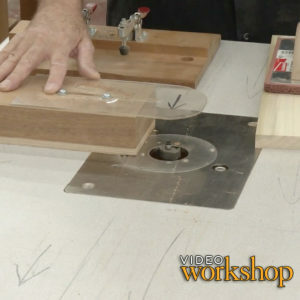 Learn a smart technique for gluing up a flat and durable benchtop. 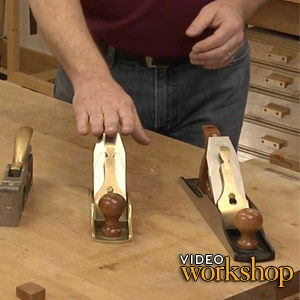 See how Kenney takes a bag full of parts and turns them into a sturdy, smooth-turning vise. 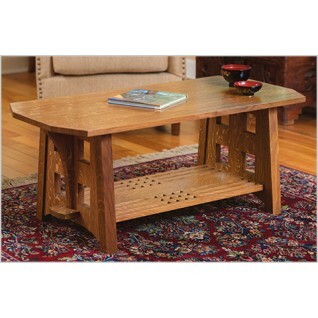 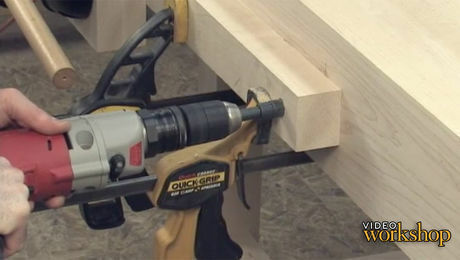 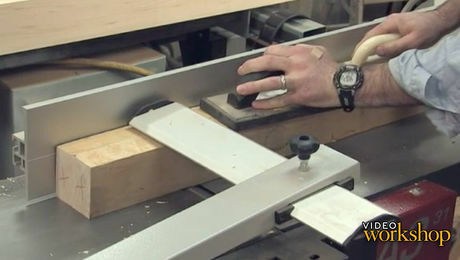 Get tips for installing a planing stop and drilling dog holes. 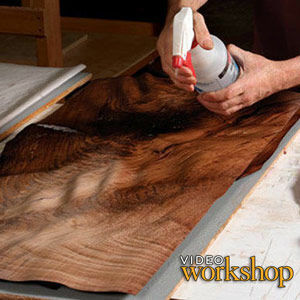 Also, don’t miss Kenney's easy oil finish recipe. 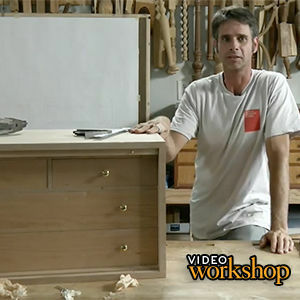 Watch our experts build a piece of furniture step-by-step on video and download a detailed project plan so you can build along. 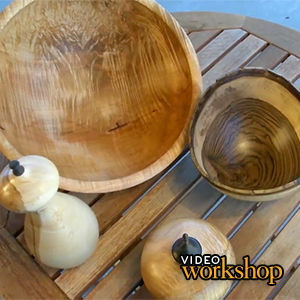 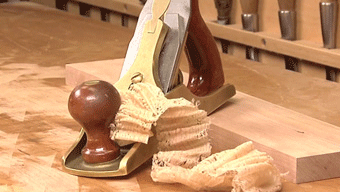 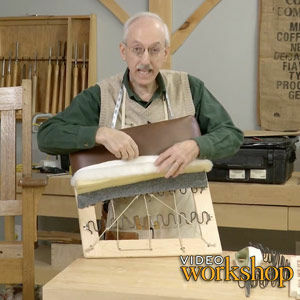 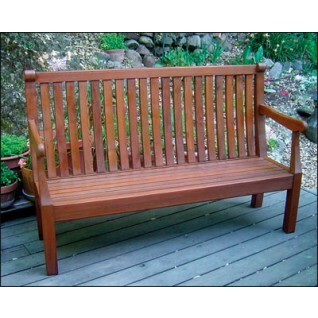 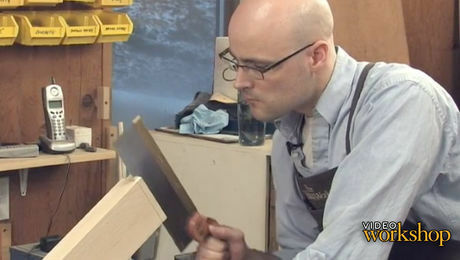 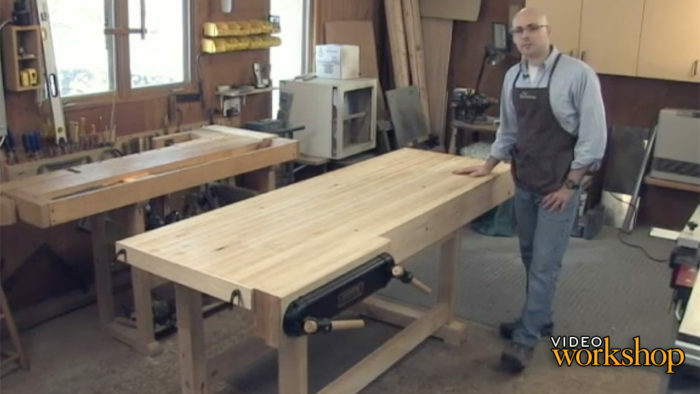 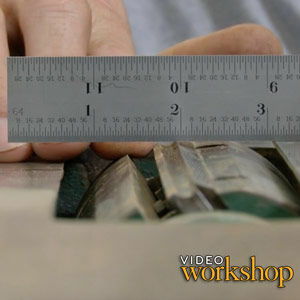 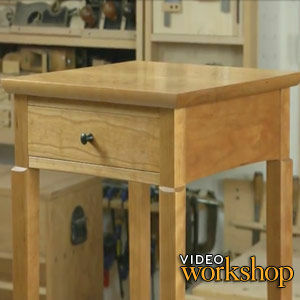 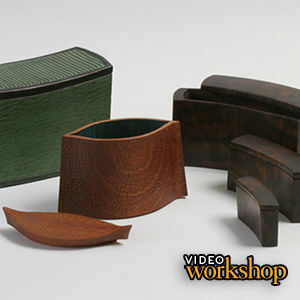 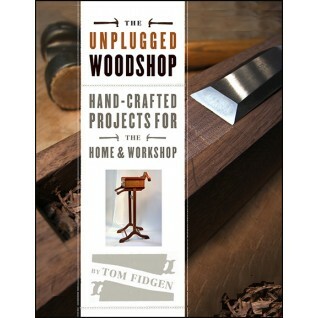 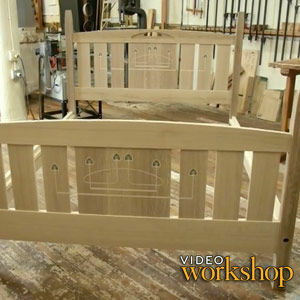 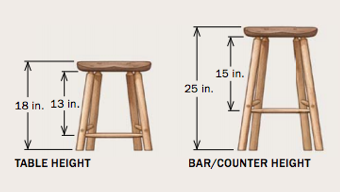 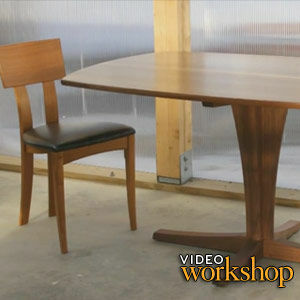 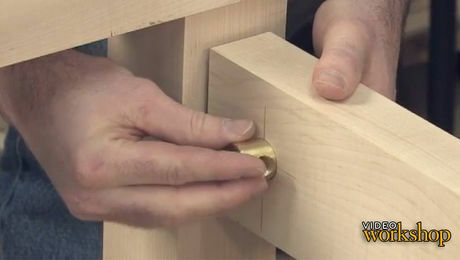 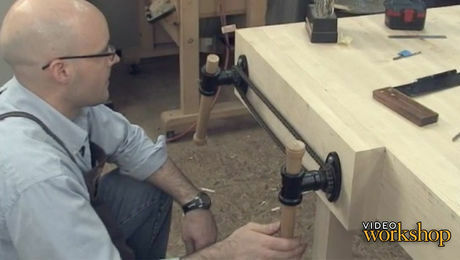 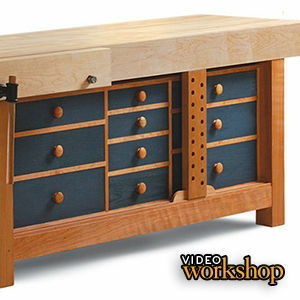 If you're looking for a new woodworking project, try one of our video workshops. 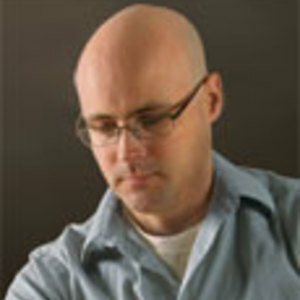 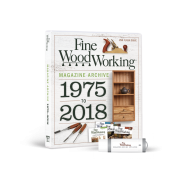 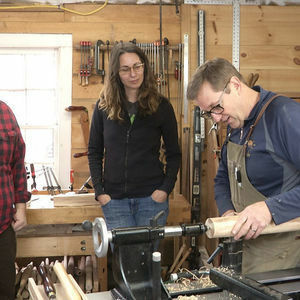 These are complete, online courses taught by some of the best woodworkers in the country, and include companion articles, project plans, and step-by-step video instruction.